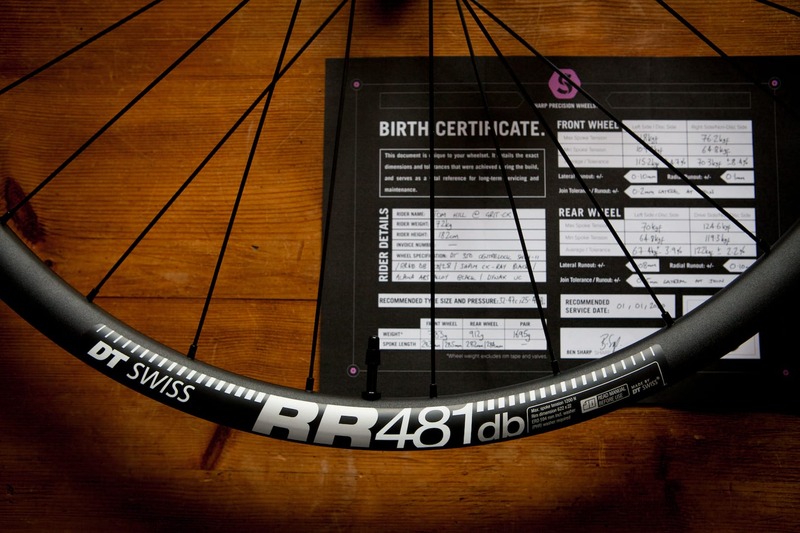 As gravel riding matures in its own little corner of the biking world, it’s interesting seeing new products come along. Companies are spotting opportunities to improve our experience (and sell more stuff). Whether that be a broader range of tyre options, bikepacking luggage or extra squidgy bartape, there’s an eye on the gravel bike aftermarket. 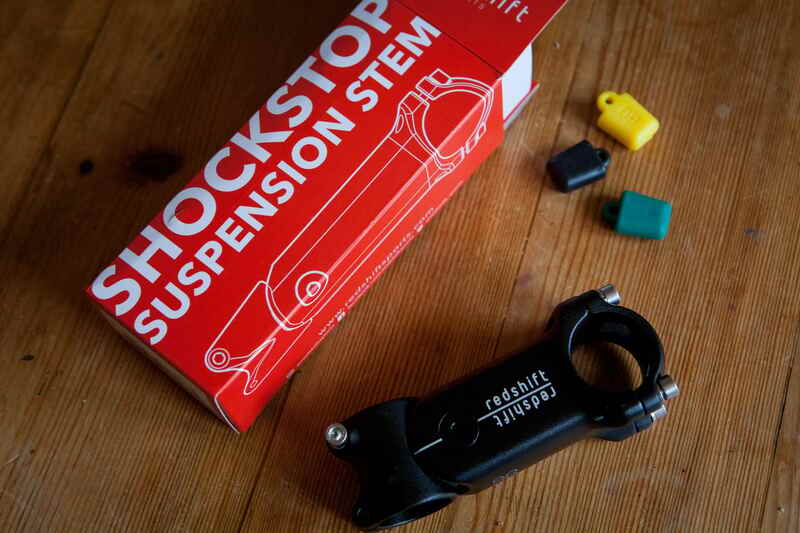 We like that the ShockStop mostly just looks like a stem. 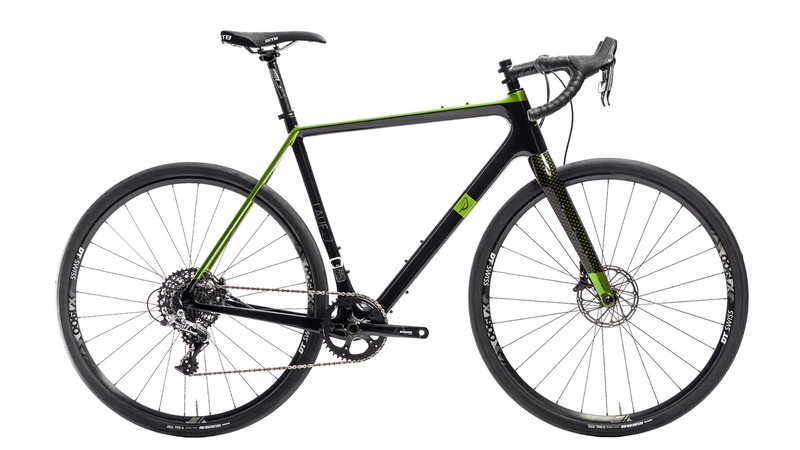 It’s been said many times before, and we’ll repeat it again; modern gravel bikes are (for many) the mountain bikes of our youth. Tools for exploring local tracks and trails, linking them up with bits of road. GritCX’s local trails are by and large quite rough for a typical gravel bike. It’s no less fun riding them with a rigid and (relatively) skinny tyred bike, but there are times we end up feeling pretty beaten up. 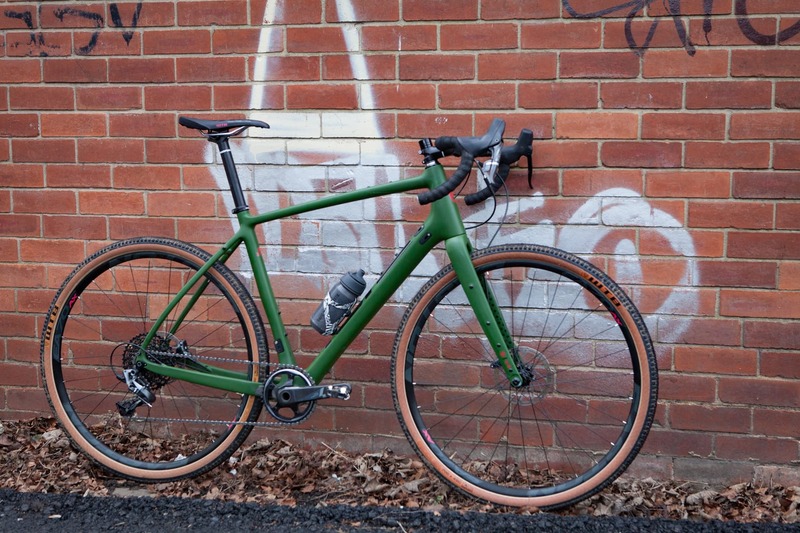 Redshift isn’t the only company to look for ways to improve the comfort of gravel bikes. Lauf, MRP, Fox, Specialized and Canyon have all developed their own ways of dampening trail vibrations, whether that be with traditional suspension or something else. The ShockStop is a pivoting stem, which uses elastomer inserts to dampen and smooth out hits from the road/trail. 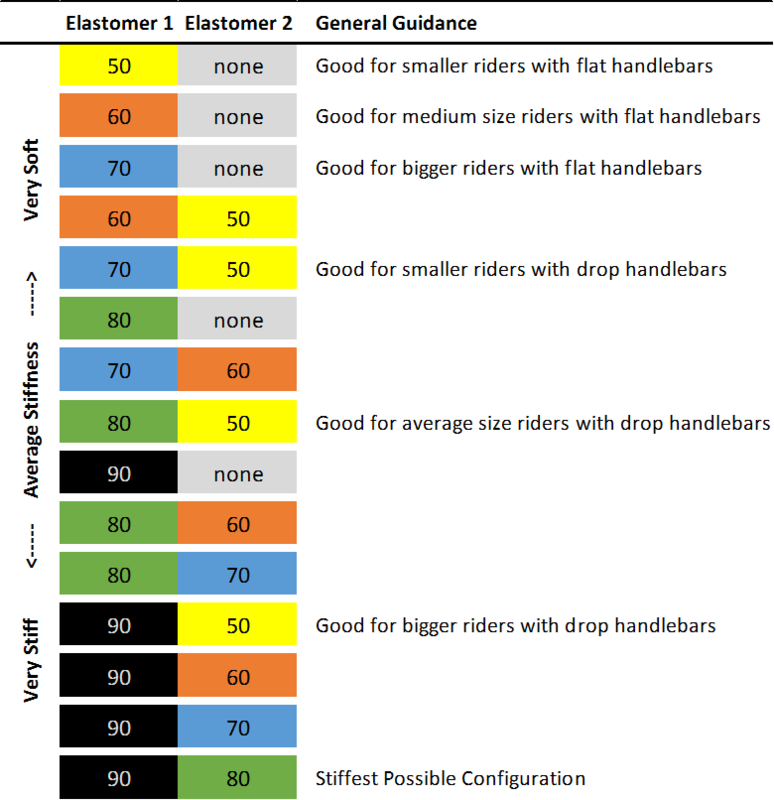 The effective travel depends somewhat on how far away your bars are from the pivot point (just in front of the steerer). A longer stem and drop bars stretch you further away and gives around 20mm of travel. A flat bar leaves you a little closer to the pivot and will give more like 10mm. The suspension can be tuned by swapping elastomers – five are included and can be used in varying combinations. The included instructions give a good starting point. 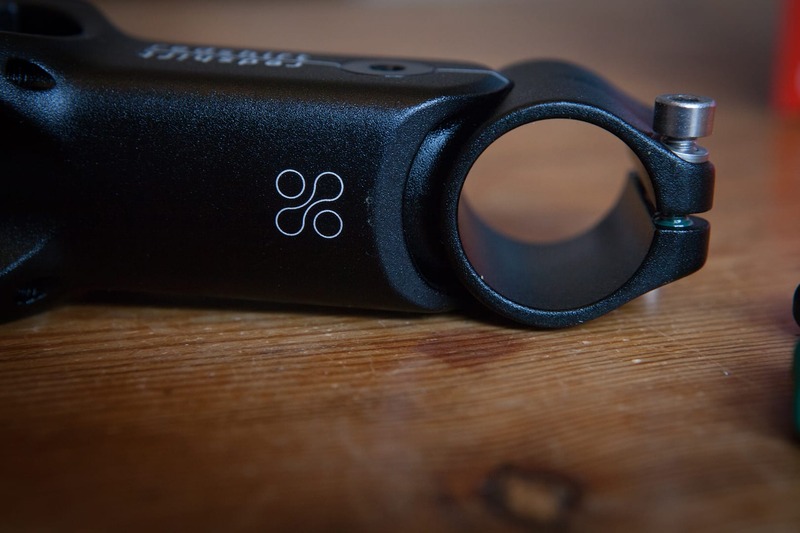 The stem comes in +/-6 degree option (it is set up in the positive configuration as stock. The elastomers need to be flipped when installing if you want negative rise) or a +30 degree option, which is unlikely to be of much interest to the GritCX crowd, but would presumably add some comfort to a city bike or hybrid. Our test spec stem came in a 90mm length. Effective suspension travel – Up to 20mm (drop bar road bike), up to 10mm (flat bar road bike). The stem comes with five elastomers in total. Two are already in the stem. 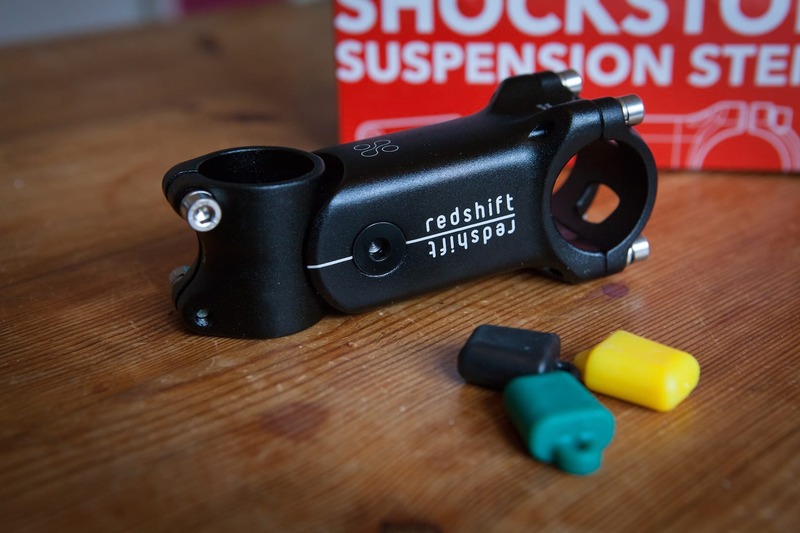 We’ll swap the stem across a few test bikes and report back on how much comfort the ShockStop brings. It’s an interesting idea and probably the “cleanest” looking of all the comfort solutions out there at the moment. We are also very, very proud of ourselves for getting through the entire First Look without mentioning Girvin Flexstems. Until now. Damn it. Want to gravel bikepack new countries, but don't know where to begin? Maybe a guided tour is the way forward? Problem solved cheaper by using larger volume tyres (if they fit). What? A whole article about a suspension stem, including references to the “bikes of our youth” and not a word on the girvin flex stem? Oh ok, last line. Missed that. But why would you try to avoid mentioning a well known comparable product? I fitted one last week and it does exactly what it should, without any negatives. It’s a red herring to compare it to a flex stem.